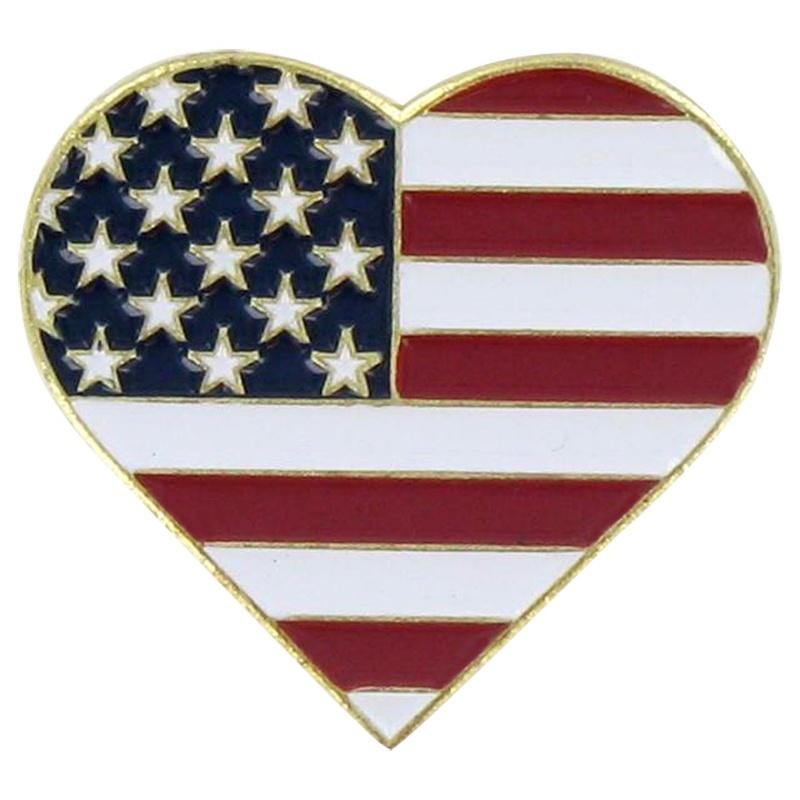 American Flag Heart Lapel Pin USA HEART USA Heart Pin is a beautiful metaphor for your love of the USA. This pin shows that the stars and stripes are in your heart forever! Show your patriotism and support your country with this unique pin. 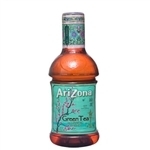 Arizona Green Tea 42 fl oz.